Mount Fuji is the perfect volcano and the symbol of Japan; calling it "iconic" is not the usual lazy cliché. 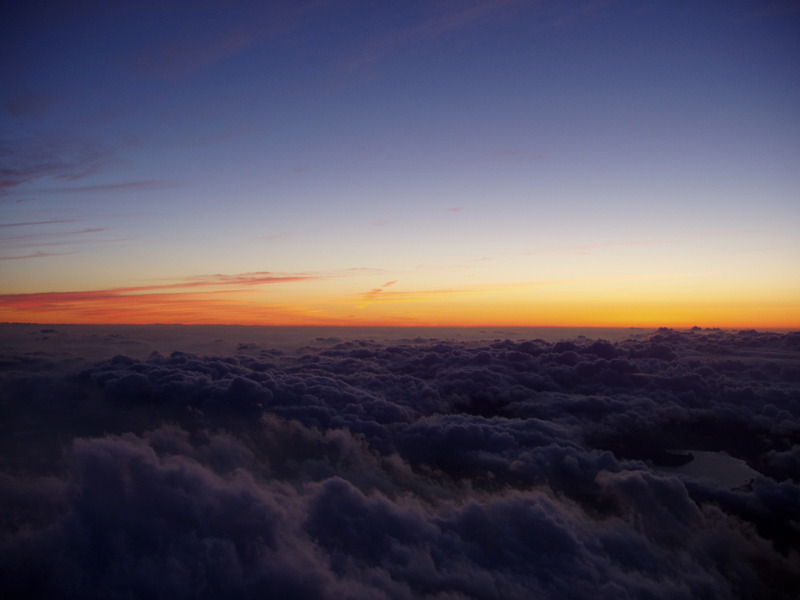 The views from the top are amazing (at dawn - it is likely to be cloudy thereafter). Enjoy (or suffer, depending on your outlook) the throngs of Japanese of all ages (and in all manner of clothing, suitable and not for a 12,000ft mountain). While this is a great walk, it is overrated by some: a long pre-dawn trudge (not alone) up an endless clinker slope takes the edge off the experience. Be prepared for the cold and the effects of altitude. 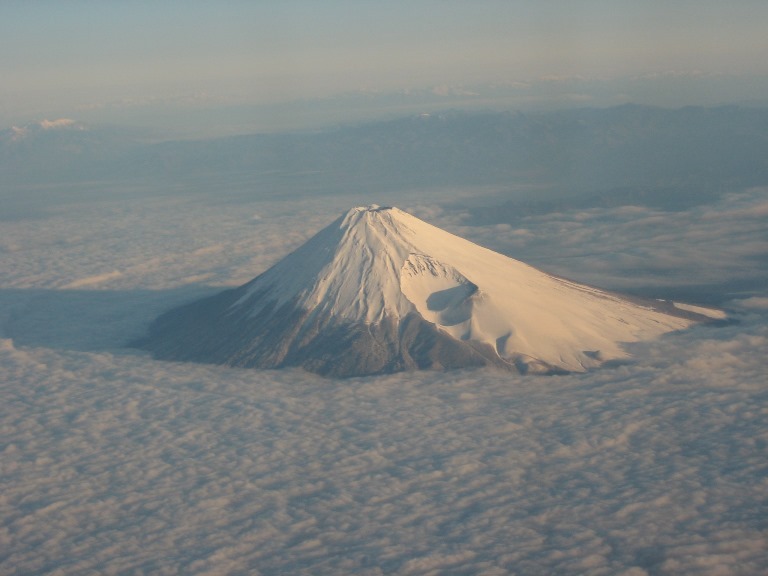 Mount Fuji is one of those walks that are famous for being famous. This 3,776m (12,388ft) stratovolcano, the highest mountain in Japan, rises in lonely majesty above the coastal plains to the west of Tokyo. On a good day, views of it a gasp-inducing- but beware, it is often cloud-girt, and you will need to come in winter-time (and about) to have the best chance of views, and even they are likely to be morning only. 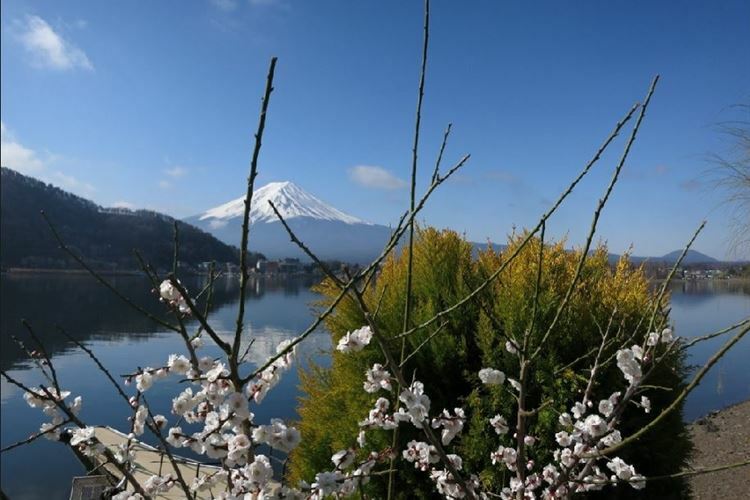 Its huge and perfectly symmetrical cone, snow-capped from late autumn to spring, is the symbol of Japan around the world, and has been the subject of painting and poetry for hundreds of years. 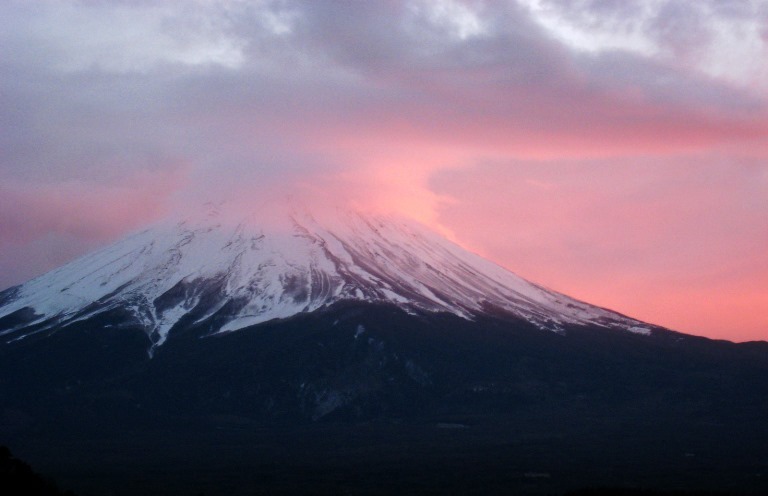 Fuji has been sacred for millennia, and was forbidden to women for much of history. 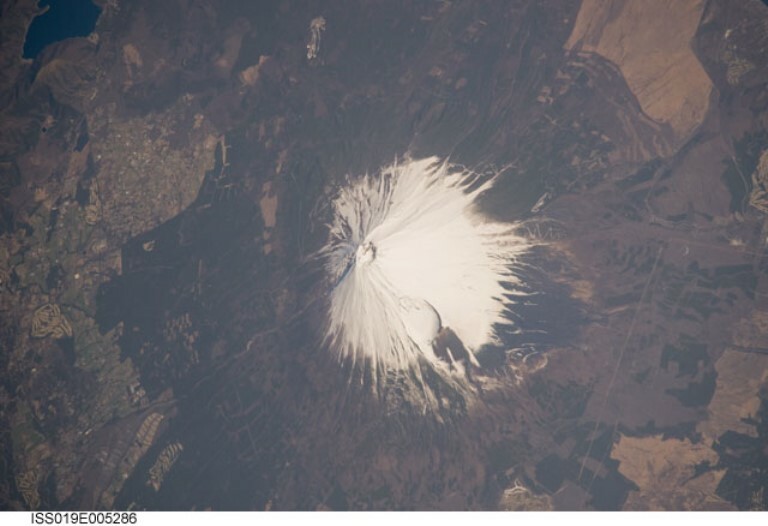 Fuji has had three (or four) main periods of growth, pilling cone ever higher on cone. Its last real eruption was in 1707. It sits on the junction of the Eurasian, Okhotsk and Philippine tectonic plates. 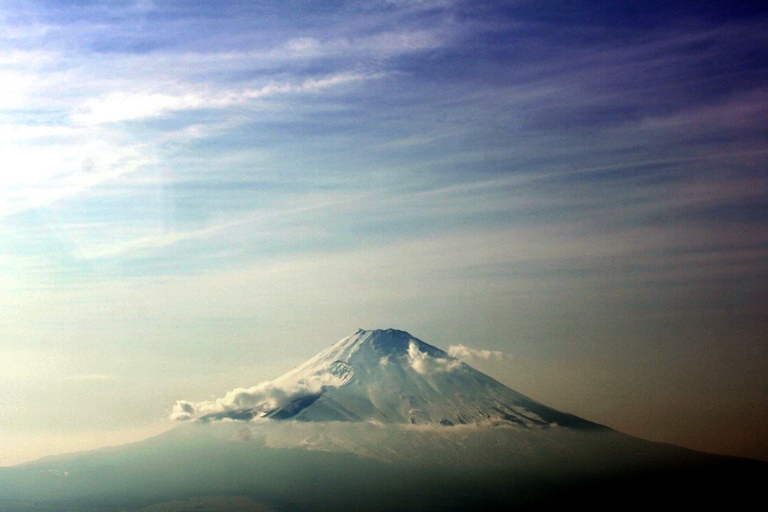 Japanese saying: "It is wise to climb Fuji once, but only a fool does it twice." 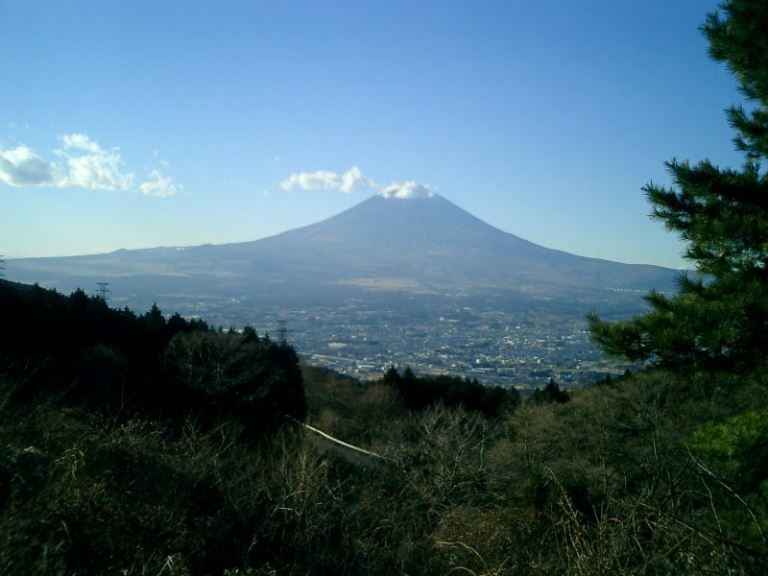 In many ways a walk to a nearby viewpoint is preferable to a climb of Fuji itself - see our Mount Fuji Area page for details. The crowds, the litter and the night-time exhausting, unfun, altitudinous slog up its dreary clinker slopes to get to the top for dawn mean that the main purpose is to have done it, unless you have some spiritual reason to be there. Someone likened the climb to walking up a giant ashtray. Let's be fair, the top has drama and huge views and spiritual resonance for some, but it is almost too high above its surroundings. Nevertheless, the challenge draws tens of thousands of people each year. The official season to climb Fuji is in July and August, so these times are particularly crowded (200,000+ people a year climb the mountain), and late June and early September are accordingly better times to be on the trails - although there will be fewer huts etc open. 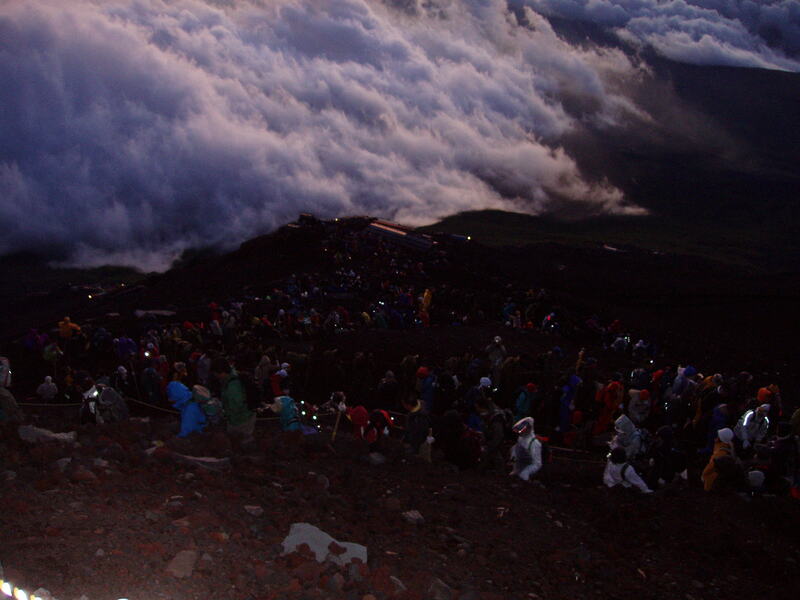 Most people climb Fuji at night, to arrive at the peak to enjoy the dawn views. There are huts on the mountain where you can eat and indeed sleep, so an evening ascent and then a kip higher up is an option. Although beware - some of the roads up to the start-points can be closed in the evenings and require a shuttle bus. There are many routes up Fuji, and combining routes is preferable if you don't have to get back to your start. Which route you take will dictate how though you find the walk. There are four major routes from the "fifth station" - ie an approximate level up the mountain (there are 10 stations) - and another few more from the base. The Kawaguchi-ko route comes from a 5th station to the north, and joins the Yoshida Route which comes from the bottom, and is the most popular approach (not least because lots of buses can reach it!). The other 5th station routes are the Subashiri, Gotemba and Fujiyomiya routes. Many descend by the Gotemba (and to a lesser degree the Subashiri) routes because you can make great slides down the ash slopes - both enjoyable and fast. 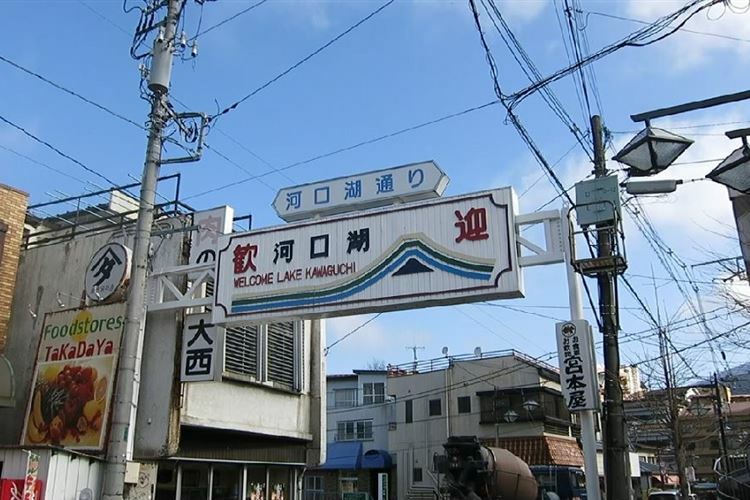 The routes from the base are the older pilgrimage routes, so have more history and resonance - especially the Yoshida route. From Kawaguchi-ko 5th station to Gotemba 5th station is approximately 10km and takes 7hrs or so. At the top itself, there is a proper and suitably dramatic crater with eight "peaks" around it. Walk it anticlockwise. The altitude will get to you; expect a headache at least, and some people carry aerosol oxygen. Walkopedia climbed Fuji during the 2002 World Cup - and got caught in the edge of a typhoon: gale-force, horizontal rain. We had to abandon our climb near the top as our companion was showing signs of hypothermia. You can get to all the roadheads by different methods, including a few direct buses from Shinjuku bus terminal to Kawaguchi-ho. To/from Gotemba is a combination of train and bus from Tokyo. Some of the tracks are divided into ascending and descending stretches. See our Mount Fuji Area page for further detailed information, including practicalities, and more photos. 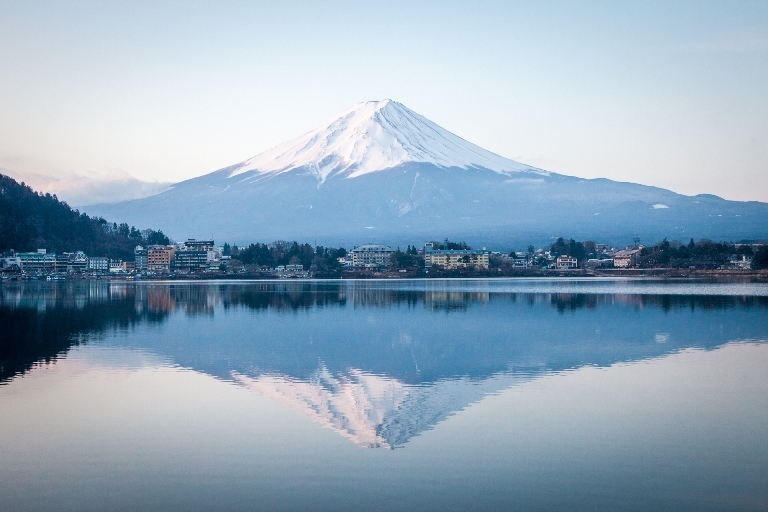 The word “Iconic” is a depressing modern cliché, but it is truly apt for Mount Fuji: object of veneration, place of worship, subject of endless paintings, prints and photographs and symbol of Japan to the world. It is the world’s best-known image of a volcano, snowy cone gazing serenely over the coastal plain as you roar by on the Shinkansen bullet train to Kyoto. While it looks a perfect cone, it is in fact not symmetrical on close examination. This was a bipolar experience. When I arrived from the Kawaguchiko station, in the morning, the entire volcano was covered in cloud. It was a massive disappointment. It's well known that the volcano is often covered in cloud but to get so near and yet so far I became despondent. I decided to walk around the lake towards the more expensive hotels towards an angle I recognized. Before my trip I looked at a webcam of the lake with Mount Fuji behind. I was always worried that it wouldn't show up. As I found the correct angle (about 30 minutes walking around the lake) the morning sun was starting to burn off the fog. Me and some Belgians enjoyed getting the peak to appear between passing clouds and we looked at it as a victory. Yet as time passed the clouds dissipated further and the view was ideal. Clutching victory from the jaws of defeat! It was satisfying!